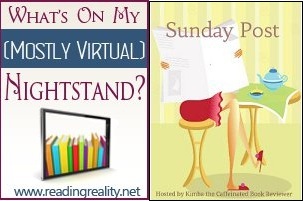 The Sunday Post AKA What’s On My (Mostly Virtual) Nightstand 2-24-13 – Escape Reality, Read Fiction! This is the last Sunday in February. Yay! Spring is almost here. Double Yay! In honor of the shortest month, I’l try for a short Sunday Post. 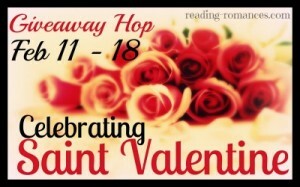 Saint Valentine shot his arrow at the winner of the Celebrating Saint Valentine Blog Hop. The winner of the $10 Amazon Gift Card was Sandy Borrero. Have fun spending that gift card, Sandy! 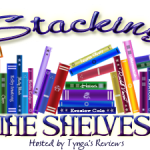 The winner of one book from Victoria Vane’s backlist is Gaile Kennedy. Whichever title Gaile picks, it’s bound to be deliciously decadent! Speaking of winners, there’s still plenty of time to enter the giveaway for an ebook copy of Holding Out for a Hero! Four, count ’em, four terrific superhero romances by Nico Rosso, Adrien-Luc Sanders, Tamara Morgan and Christine Bell and Ella Dane. 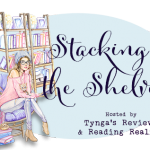 The book was terrific, so read Nico’s interview and throw your hat (or cape) in the ring for a chance at winning the book. And what’s coming up this week? Teresa Meyers is on tour with the final book in her Book of Legends Chronicles, The Chosen. She’ll be stopping at Reading Reality on February 28 for an interview and I’ll finally review the last book in this spectacular western steampunk series. It’s been an action-packed adventure so far, so I’m looking forward to the thrilling conclusion. I have some other reviews on my plate, well, my iPad. I’ll just have to surprise you this week! Yes, good-bye February, and hopefully March meows instead of roaring cause this coffee loving, book reading woman wants her flip-flops! wonderful week on the blog , and i hope work, the hubs and kitties are all well. Have a great weekend Marlene!